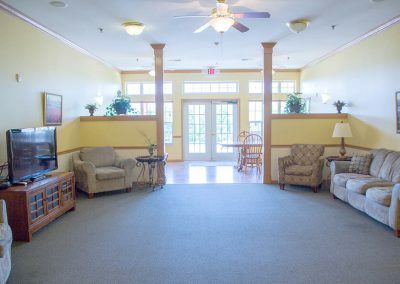 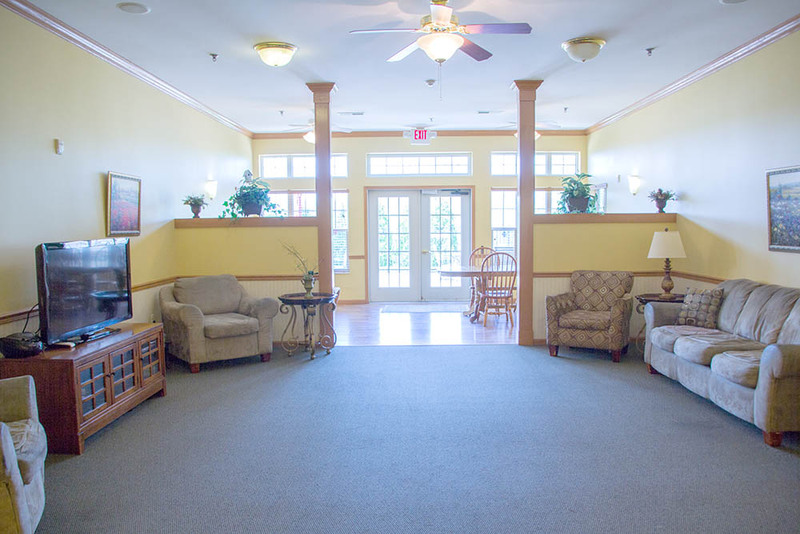 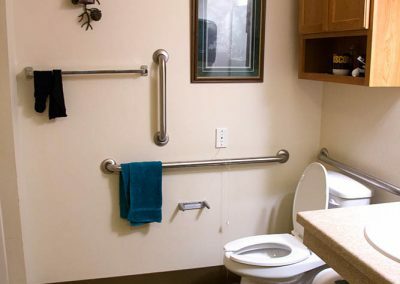 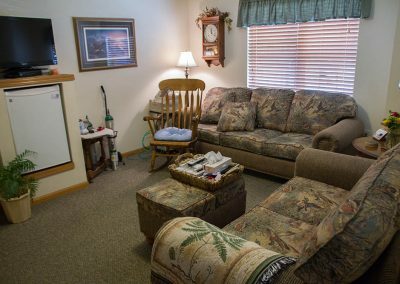 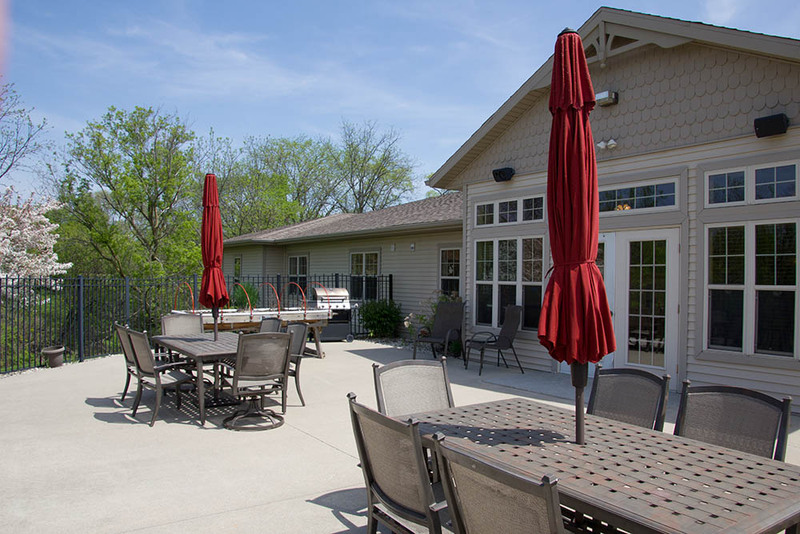 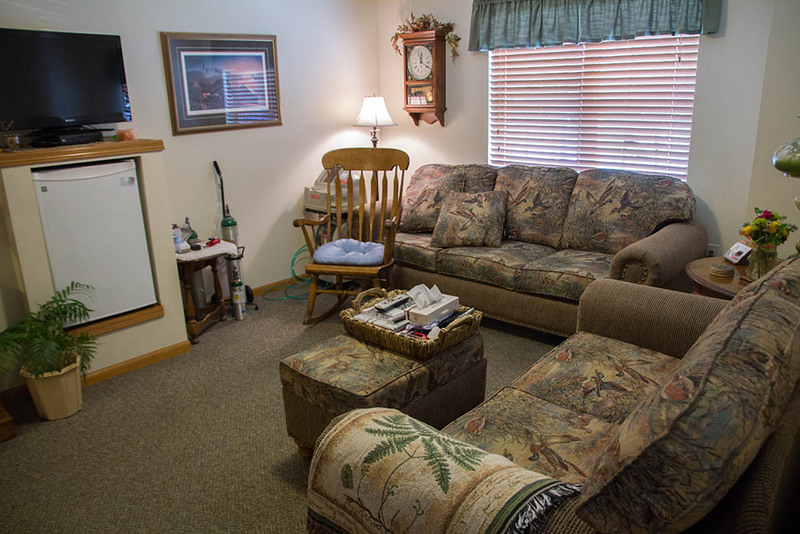 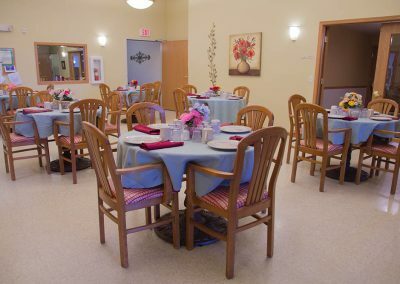 Creek Side Manor is a beautiful 20 unit facility, providing each resident with their own spacious private room with full bath. 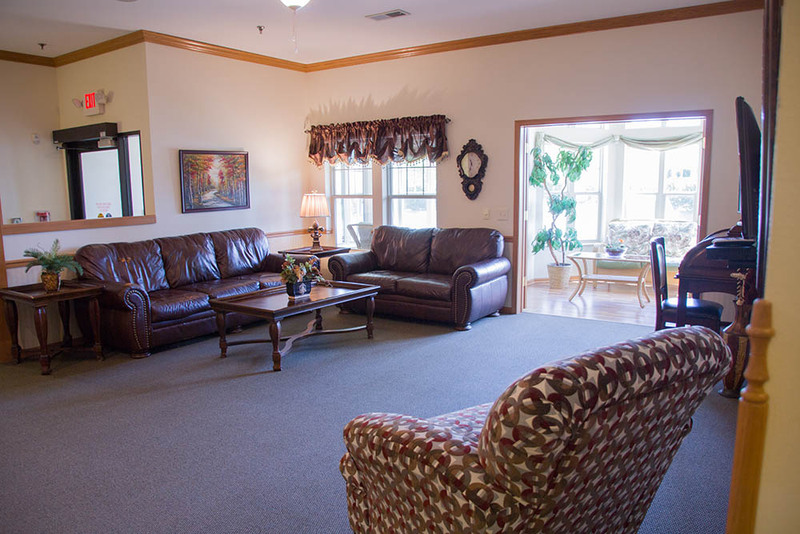 We have five suites for either married couples or someone wishing to have more space. 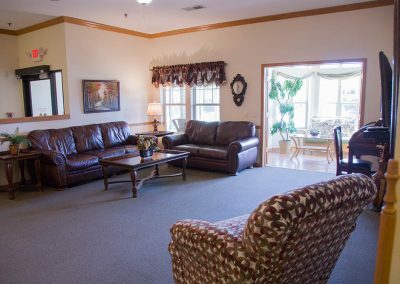 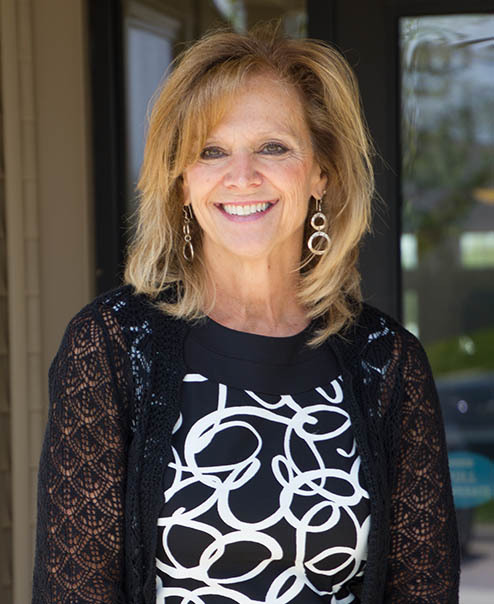 Creek Side Manor is conveniently located near medical facilities, churches, shopping, and restaurants. 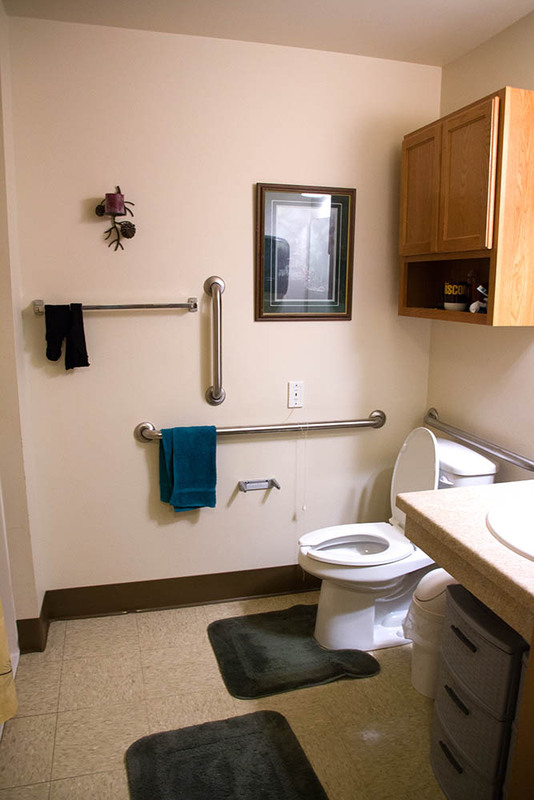 Spacious private resident rooms, with full bath, each with refrigerator, cable TV, climate-controlled thermostat, and phone jacks. 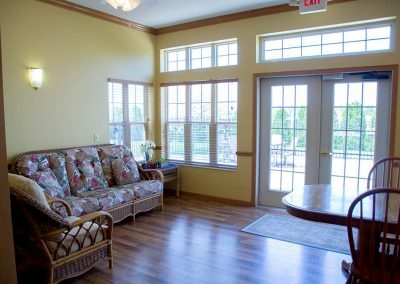 Beautiful fireplace, 2 large home-like living rooms, and 2 cheerful sunrooms, provide space for residents to feel at home and relax. 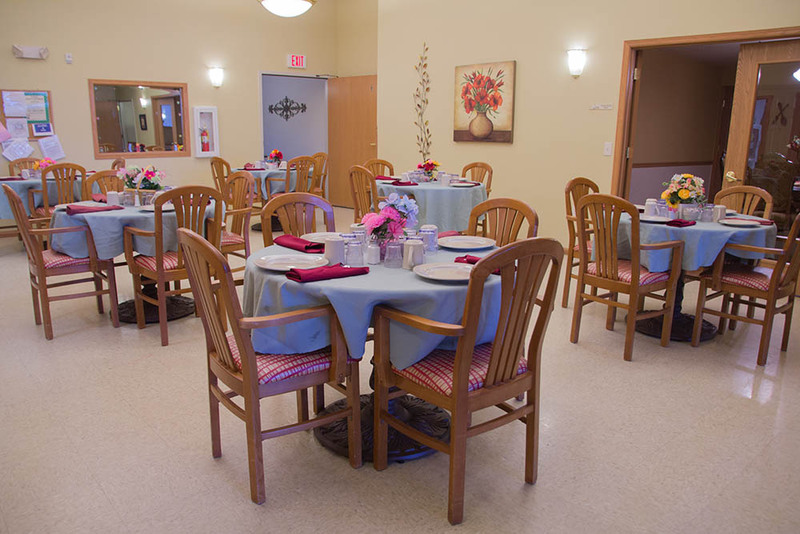 Comfortable main dining room and private dining room for special occasions. 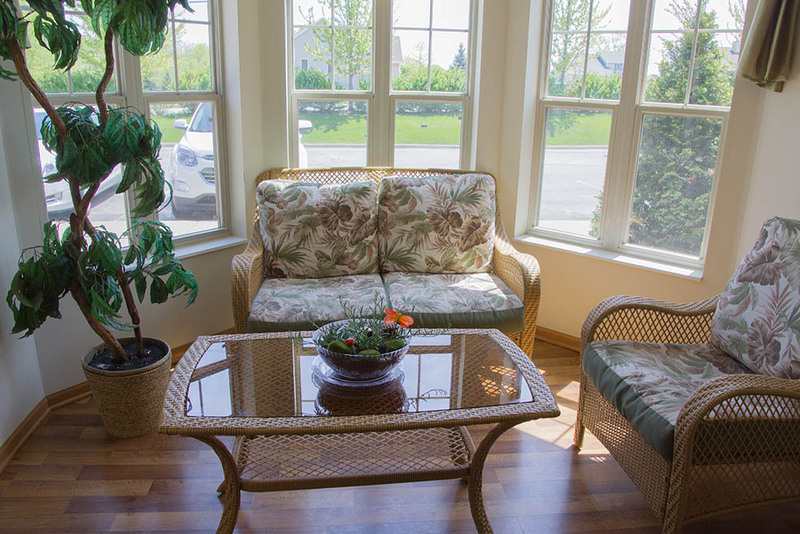 Full service Beauty Salon and whirlpool spa room for extra pampering. 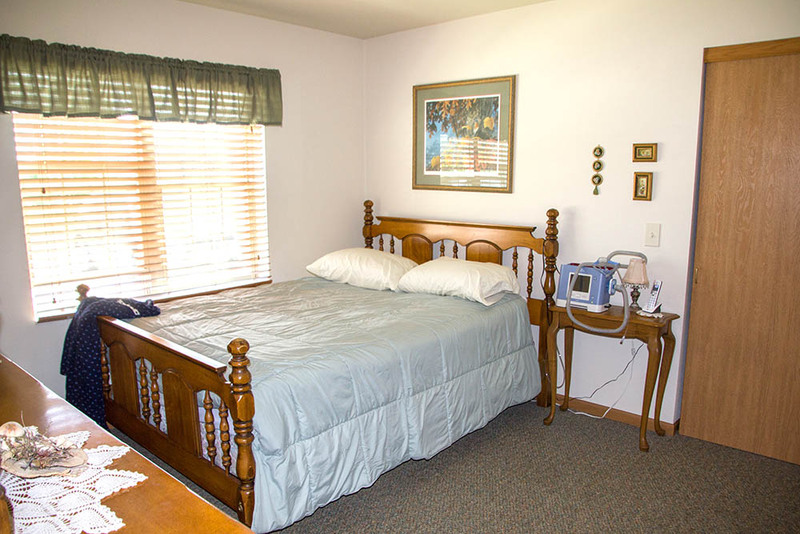 Wireless call system that alerts staff by pager when assistance is needed without overhead noise. 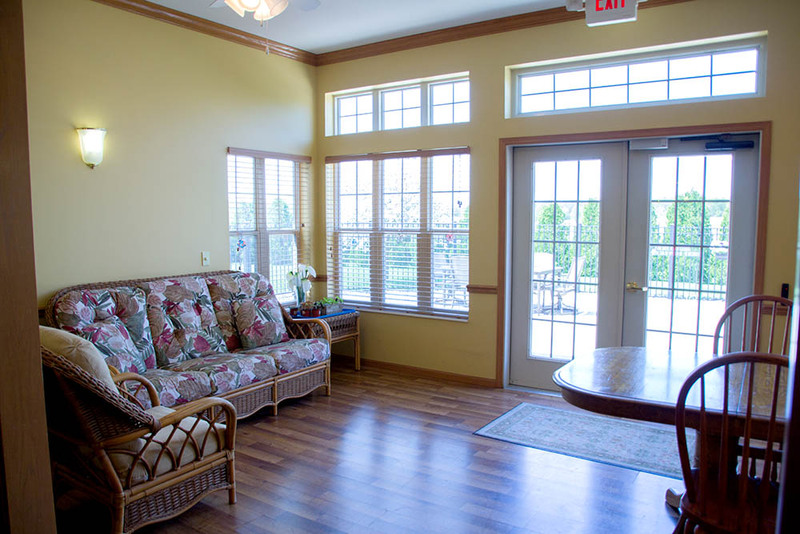 Secured entrance doors for peace of mind. Secure outdoor patio provides nice area for outside activities. 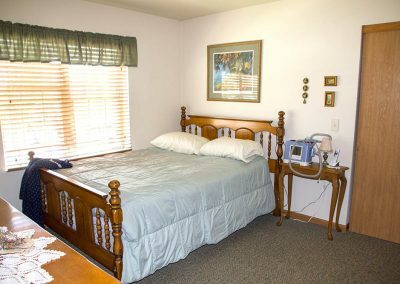 Warm, friendly environment where one can truly feel at home.